Since its premiere in Manchester in 2013, this gigantic and celebrated touring production, involving over 100 people onstage and behind the scenes, has not only dazzled audiences across the UK but also in China, the Philippines, Singapore, Switzerland and Ireland. 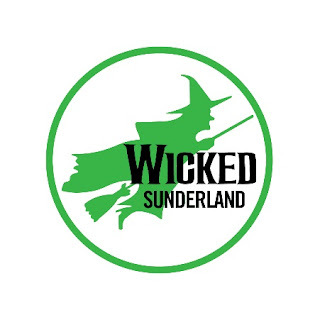 It will take 13 articulated lorries to transport the show’s spectacular sets, props and costumes to Sunderland in September, making a 330-mile journey from Dublin. When they arrive, a backstage team of 60 will work for 3 days to build the production and prepare the theatre for the first performance. This includes creating an area backstage known as ‘Wardrobe Village’, which will house the show’s 350 award-winning costumes, 75 wigs, 140 pairs of shoes, 110 hats, 125 pairs of gloves and 30 prosthetic masks. On stage, one of the first things audiences will see as they enter the auditorium is a giant mechanical dragon, which hangs 7.5 metres above the stage with a wingspan of 11 metres. 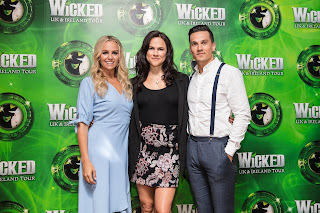 The acclaimed cast of 31 features Amy Ross as Elphaba, Helen Woolf as Glinda, Aaron Sidwell (best known as ‘Steven Beale’ in EastEnders) as Fiyero, Steven Pinder (best known as ‘Max Farnham’ in Brookside) as The Wizard & Doctor Dillamond, Kim Ismay as Madame Morrible, Emily Shaw as Nessarose and Iddon Jones as Boq. Nikki Bentley is Standby for Elphaba. Wicked transports audiences to a stunningly re-imagined world of Oz, providing wonders beyond the imagination. 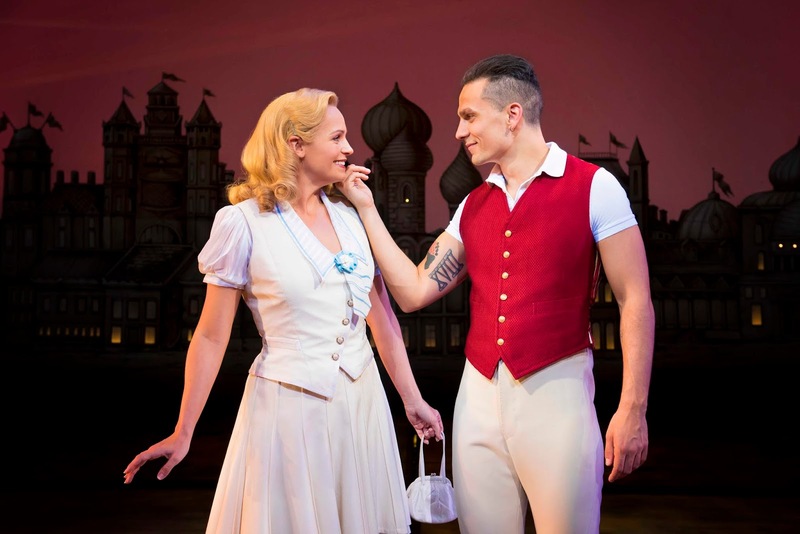 The “spellbinding smash hit” (Time Out) is already the 6th longest running Broadway show of all time and the 14th longest running West End show of all time. 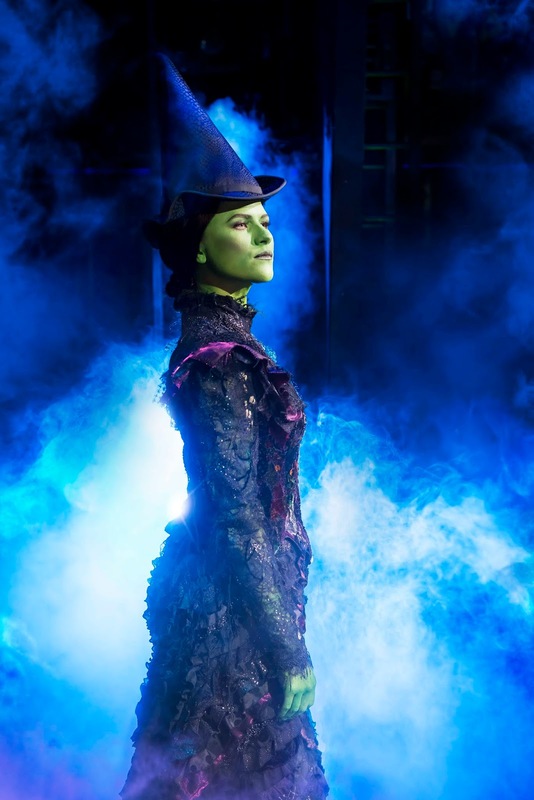 Around the world, WICKED has been seen by over 55 million people and won more than 100 major awards, including three Tony Awards on Broadway and two Olivier Awards in the UK. 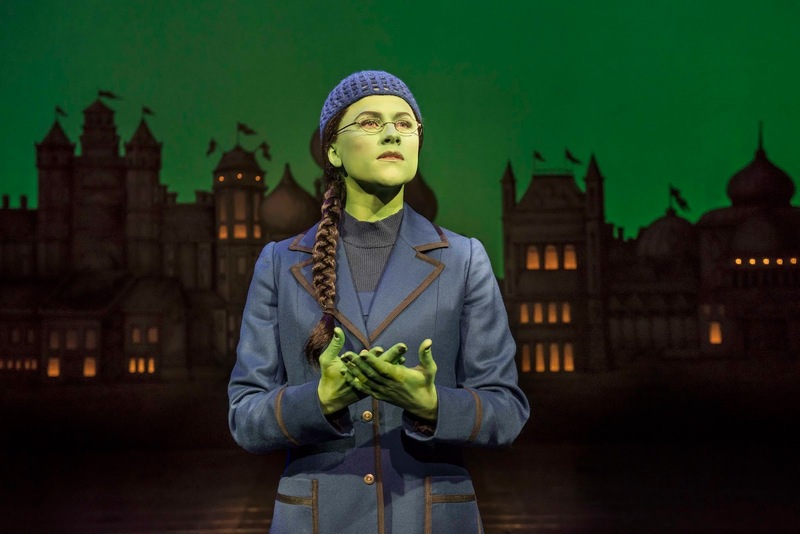 Based on the best-selling novel by Gregory Maguire that ingeniously re-imagines the stories and characters created by L. Frank Baum in ‘The Wonderful Wizard of Oz’, Wicked tells the incredible untold story of an unlikely but profound friendship between two sorcery students. 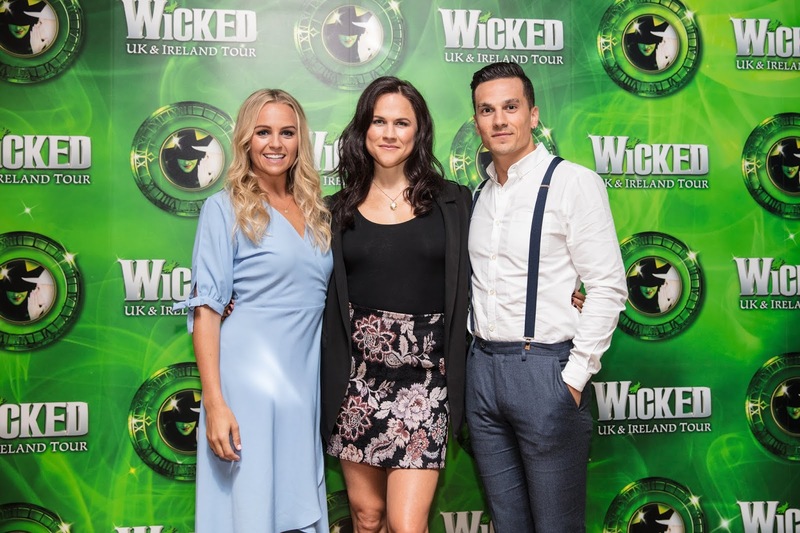 Their extraordinary adventures in Oz will ultimately see them fulfil their destinies as Glinda The Good and the Wicked Witch of the West. Wicked has music and lyrics by Oscar, Golden Globe, Grammy and Tony Award winner Stephen Schwartz (Godspell, Pippin; Disney’s Pocahontas, The Hunchback of Notre Dame and Enchanted; DreamWorks’ The Prince of Egypt) and is based on the novel ‘Wicked: The Life and Times of the Wicked Witch of the West’ by Gregory Maguire and adapted for the stage by Winnie Holzman (My So-Called Life). Scenic designer Eugene Lee and costume designer Susan Hilferty each won 2004 Tony Awards for their stunning designs. Music arrangements are by Alex Lacamoire (Hamilton) and Stephen Oremus (Disney’s Frozen). Musical staging is by Wayne Cilento and the production is directed by two-time Tony Award-winner Joe Mantello. 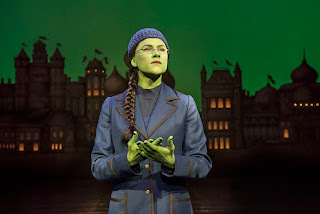 Wicked is suitable for a general audience. As a guide to parents, guardians and teachers, it is recommended for ages 7+. All persons entering the theatre, regardless of age, must have a ticket. Children under 3 years of age will not be admitted. The producers cannot guarantee the appearance of any particular artist, which is always subject to illness, injury and statutory leave entitlement. *Calls cost 7p per minute plus your plus your phone company's access charge. Booking and transaction fees may apply.